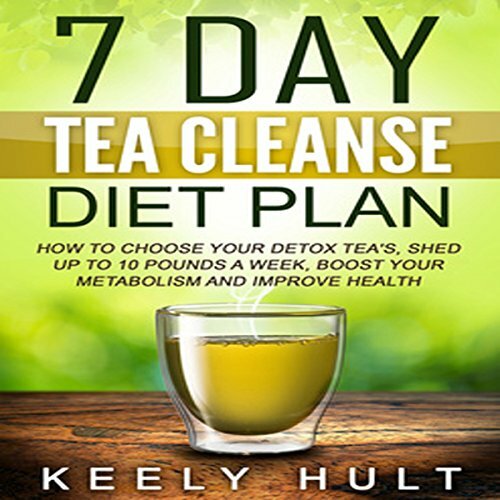 Showing results by author "Keely Hult"
Are you hoping for a way to bring your body back to the healthy and comfortable shape that you once took for granted? This book contains proven steps and strategies on how to lose weight, boost your metabolism, flush your system of toxins, improve your overall health, and choose the right teas that will assist in accomplishing them all. The goal of this book is to guide you to a new routine that will help transform you into the person you want to be through the natural remedies of detoxifying teas.